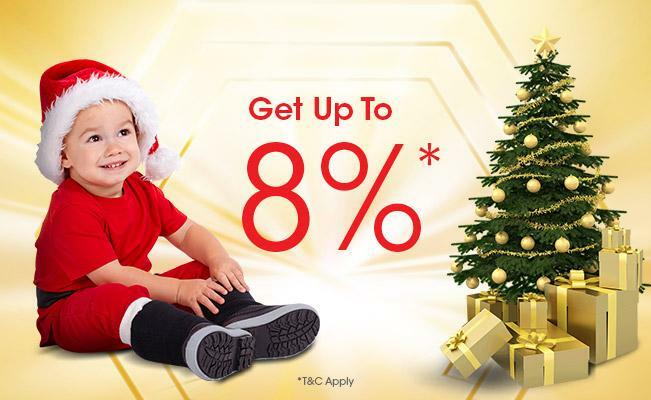 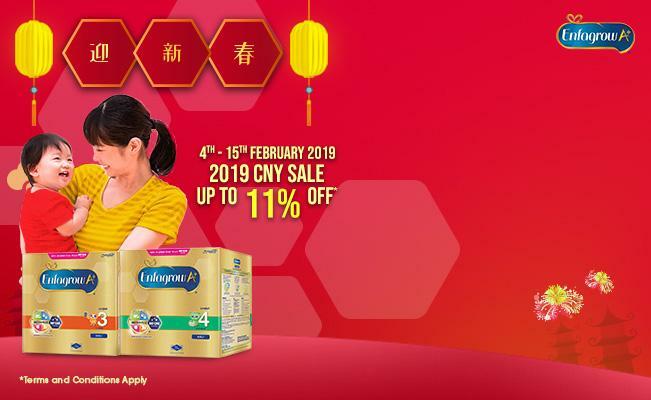 12.12 Super Sale is here! 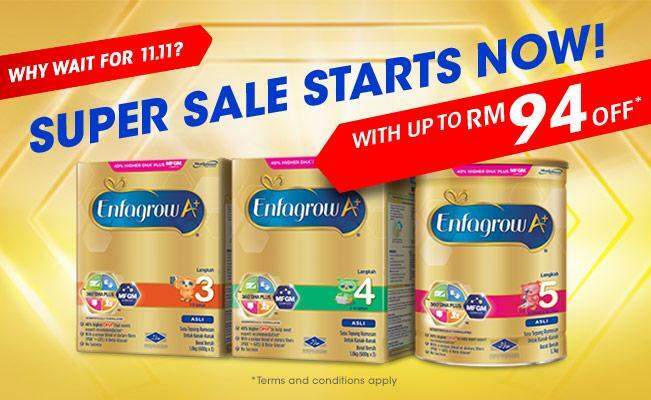 11.11 SUPER SALE STARTS NOW! 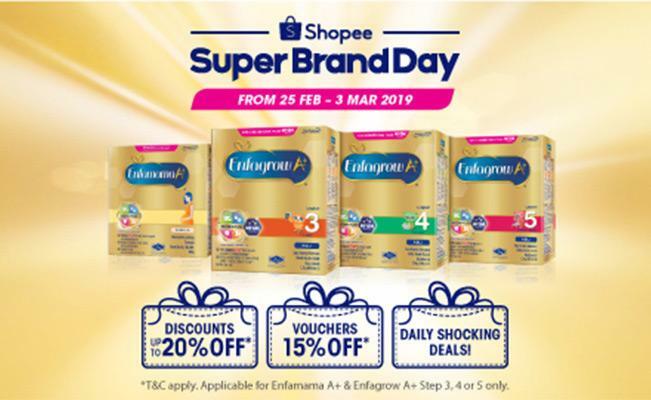 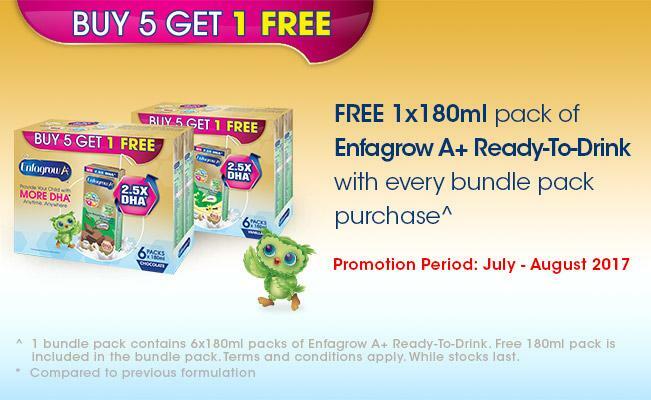 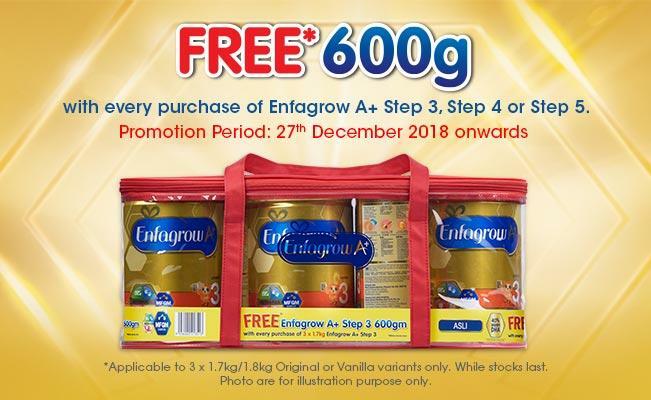 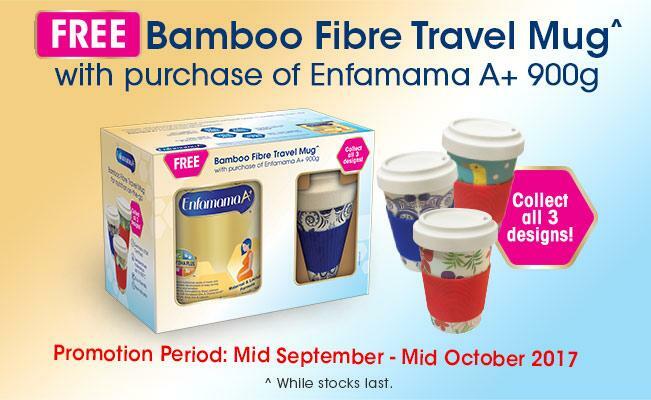 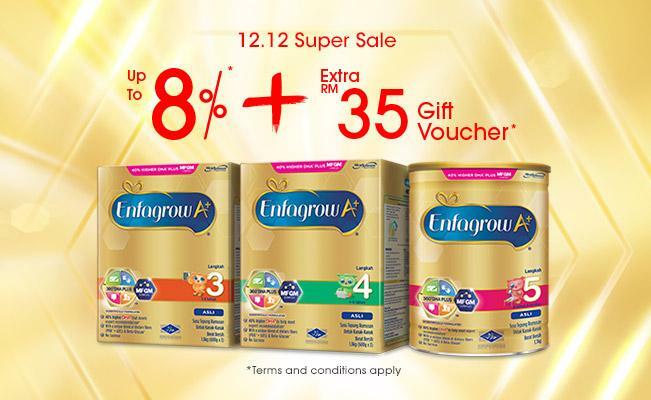 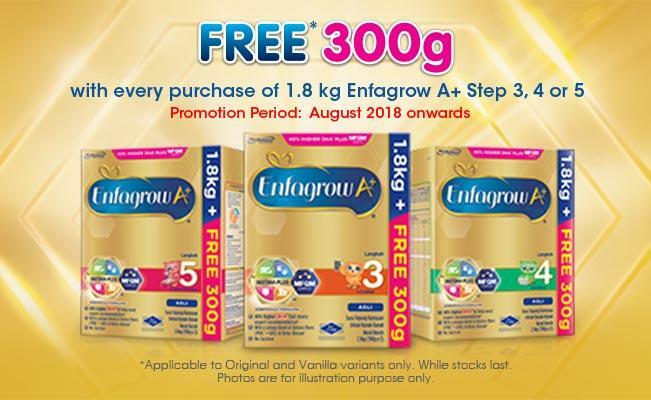 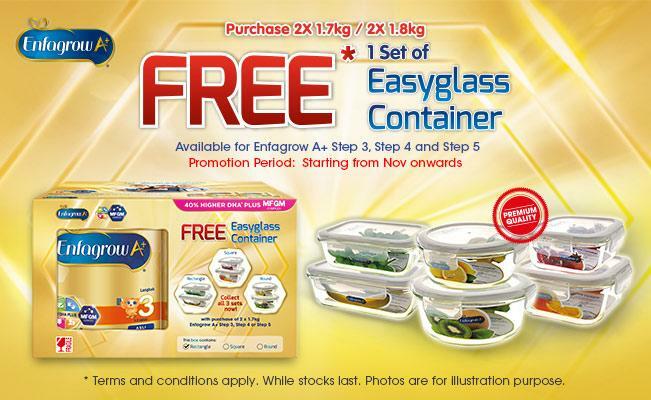 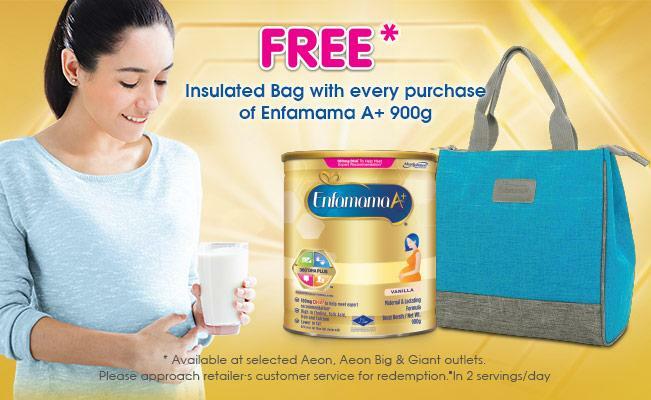 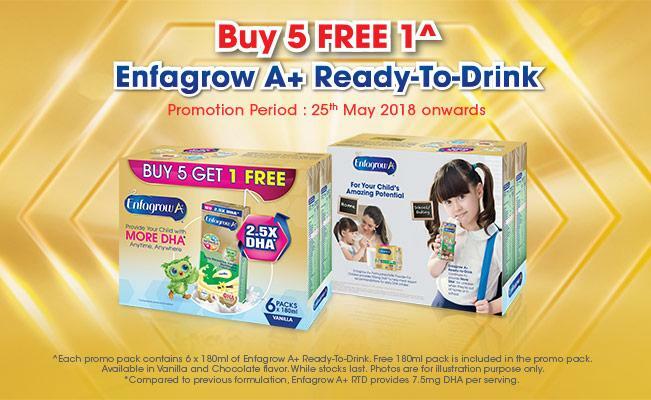 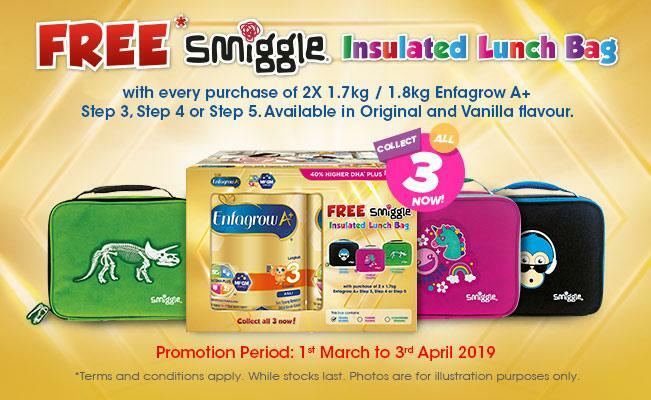 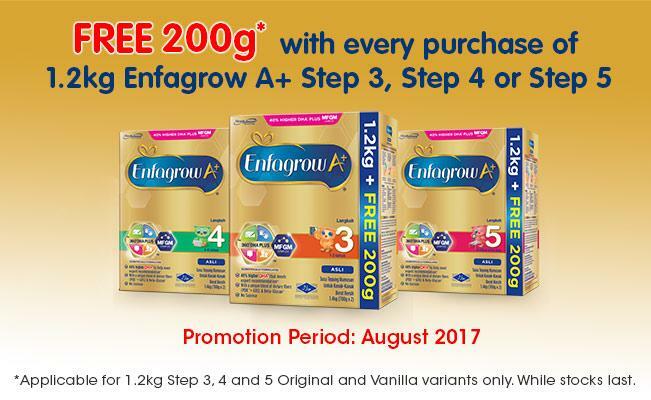 Exclusive to Mead Johnson Nutrition Flagship Store, enjoy up to RM 94 OFF and free delivery! 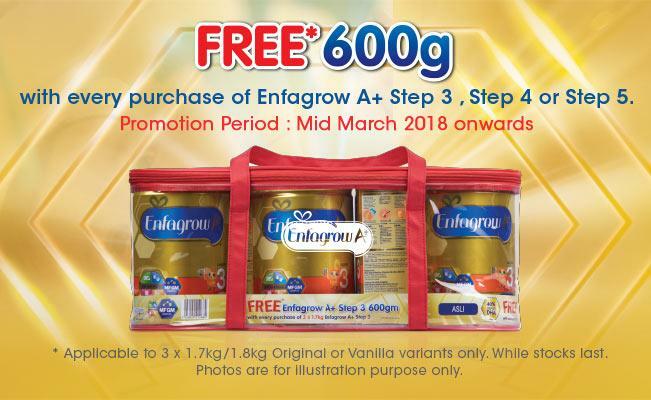 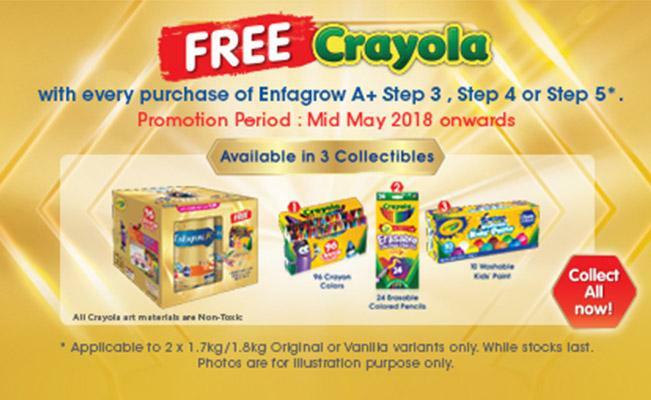 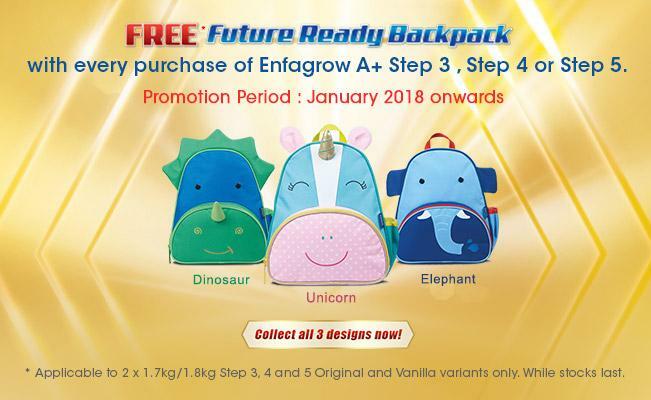 Future Ready Backpack with every purchase of Enfagrow A+ Step 3, Step 4 or Step 5.